Getting potential customers to your website is half the battle. The other half is making sure your website is turning traffic into actual buyers. With search engine and digital marketing, getting traffic to your website is only half the battle. Search engine optimization, pay-per-click advertising, and print advertisement can bring patients and customers to your site, but once they’re there you have to make sure they have an incentive to stay. Not only that, there needs to be a clear path to take between “landing” on your website and contacting you or buying your product — this is known as the conversion process. At Now Media Group we have the tools and the know-how to analyze the efficiency of your website’s conversion process and we can give you concrete, actionable advice on how to improve its performance. 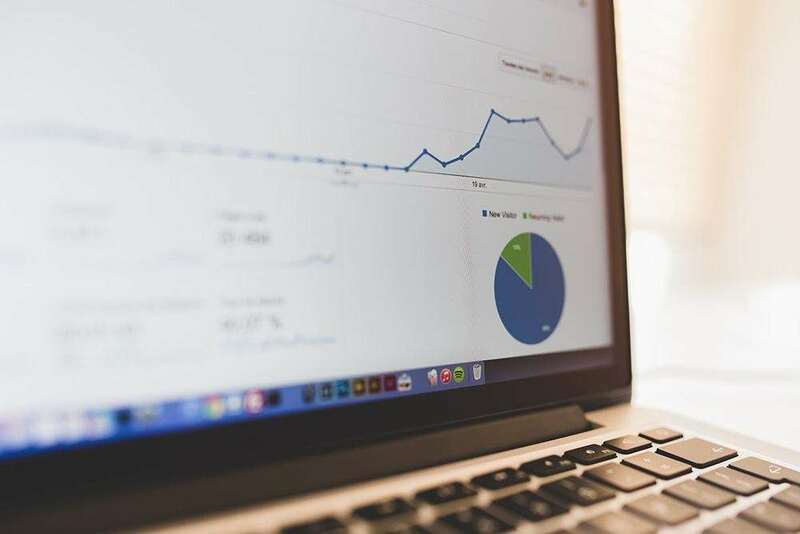 Often referred to as digital analytics, conversion optimization revolves around the collection of data and its analysis to study the effectiveness of your website at reaching the objectives it was designed to achieve. There is a lot of data out there and not all of it is useful. Now Media Group customizes the type of data collected to get the statistics that directly address your conversion goals. We can, for example, measure how much traffic your online newsletters are generating, what this traffic is doing once it lands on your site, and what components of your website are inducing them to stay or leave. Now Media Group worked on our dental instruments e-commerce website. We’re extremely happy with the end product and hope to continue working with them into the future. You have a website that brings in a certain amount of traffic every day. Can you answer the following questions? Is your website drawing the right type of traffic? If you sell shoes, bringing people who want to buy shirts to your website is not very useful. How much of this traffic leaves as soon as they arrive? How many move on to other pages? How many people start the conversion process, but never end it? Why are they leaving early? Is there an obstacle they aren’t willing to overcome? Is there something you can do about that obstacle? Are you satisfying all of your patients’ or customers’ needs or can you more comprehensively address their wants? Are your blogs engaging readers? Are they persuading them to explore what your website has to offer? These are the kind of questions that our digital analysts answer with data. A successful digital marketing campaign should draw the right people — those seeking your product — and, once it does, the site needs to be optimized to ensure that this traffic stays and converts, whether that is becoming a lead or directly purchasing the product. By tracking the numbers, we can pinpoint the problem and find solutions. The end result is an internet marketing strategy that reaches out to a specific segment of people who are looking for what you have to offer. In other words, conversion optimization allows you to maximize the return on your investment (ROI) by making sure the investment is accomplishing what it originally set out to do. From the home page to the resources hidden deep within your website, we track where your visitors are going once they land on your site. We want to know what they’re doing, where they’re getting stuck, and why they’re not ending their visit to your site by contacting your business or by buying one of your products. Different businesses have different goals and sell different products. The analytics process for an e-commerce site will not be the same as that for a dentist’s website. We don’t provide cookie-cutter conversion optimization services; we only provide services that work, services that will increase your ROI. Because your services are customized to your business objectives, the cost of your analytics depends on these factors. Are you interested in knowing how well your internet marketing strategy is working? Conversion optimization, or digital analytics, is an indispensable tool at your disposal. Contact Now Media Group’s consultants to learn more and to get your complimentary quote: 858-240-4544. Is your website performing as it should be?